When will your son reach manhood? When he reaches 18? Or maybe 21? In the days of medieval knighthood, lads were trained from an early age, being equipped with masculine vision, a code of conduct, and a cause in which to invest their lives. 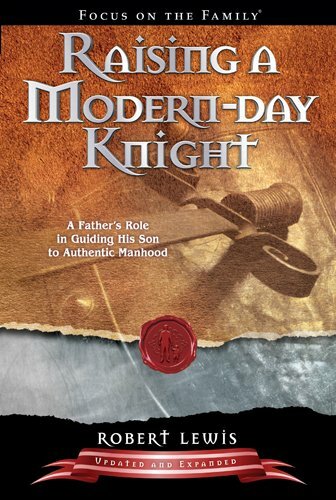 This book is a must for every dad who desires to confidently guide his son to authentic, biblical manhood. From Anonymous of Baton Rouge, Louisiana on 1/5/2018 . Know this one is excellent.